Thousands of elderly residents across Dumfries and Galloway are set to lose their TV licence in 2020, new figures have revealed. The House of Commons Library calculated that, were the free licence linked to pension credit, i.e. means tested, 9,200 older households in Dumfries and Galloway at risk of losing their free TV licences. Another option on the consultation is to raise the age threshold for a free TV licence to 80 which would see 4,889 local pensioners will lose their TV licence. 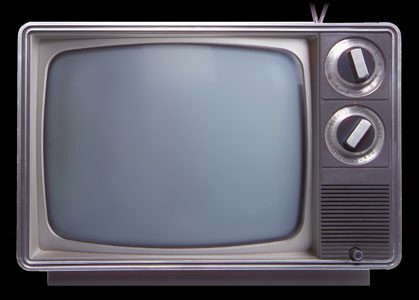 The prospect of elderly people losing their free TV licences makes a mockery of Theresa May’s claim that austerity is over and the Conservative’s 2022 manifesto commitment to protect free TV licenses until 2022. The Government should take responsibility and save TV licences for the elderly. “Scrapping free TV licences for the over 75s would hit thousands of older people across Dumfries and Galloway. The prospect of older people having to cut back on heating or food in order to keep their TV should leave local Tory MPs David Mundell and Alister jack thoroughly ashamed.